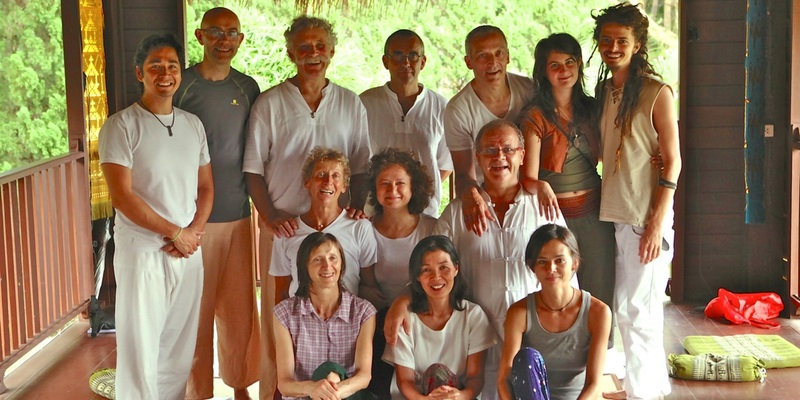 The Sensip Thai Massage Training School, operated by Ajarn Thanaphorn Saebun and Charles Breger, offers Thai Healing Arts training courses in Chiang Mai (Thailand) and in Aubenas (France). 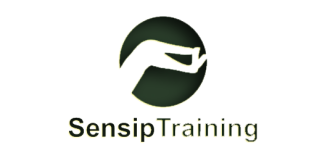 Sensip Training specializes in Traditional Therapeutic Thai Massage (Nuad Boran) and offers Modular Based Practitioner Diploma Programs and Teacher Training. Ajarn Thanaphorn Saebun founded the training subsidiary in Chiang Mai in 2008. She is a former teacher at the Sunshine Massage School and TMC Massage School in Chiang Mai and licensed by the Thai Ministry of Public Health (DTAM). Charles Breger, is certified by the Thai Ministry of Public Health / Department of Thai Traditional and Alternative Medicine. Author of several books about Nuad Boran Thai (Traditional Thai Massage), he founded the Sensip training school in Aubenas, France in 2015. Charles studied Thai Healing Arts with a range of Thai Massage Masters in Thailand and lived 16 years in the country. The focus of Sensip Training is very much on learning techniques of Traditional Therapeutic Thai Massage, with emphasizing working directly with Myofascial Lines and Trigger Points. Apart from their Basic Thai Massage training course, the Fundamentals of Nuad Boran Thai, the school offers a range of Professional Modules which can accumulate to a Certified Nuad Boran Practitioner Diploma (NBP) that comprises of a total 396 hours of training and practice. This NBP diploma is recognized by the Nuad Boran Thai Association in Europe and gives the right to use the distinctive label ASB® Ancient Siamese Bodywork and the right to train overseas students to achieve the same qualification as required by the Ministry of Public Health in Thailand for Thai Practitioners. Module B – Treatment of tension in the lower half of the body (10 days/ 70 hours). Module C – Treatment of tension in the upper half of the body (10 days/ 70 hours). Module D – Revision of Modules A, B, C and Preparation for Module E (5 days/ 35 hours). 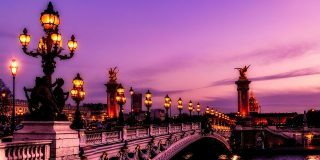 Module E – Supervised Clinical Experience in the Institution in France or in Thailand (3 weeks/ 90 hours). Module F – Nuad Raj Sam Nak advanced Treatments (5 days/ 35 hours). Module G – Thai Abdominal Advanced Reflexology, Auriculotherapy, and Foot Reflexology (5 days/ 35 hours). Module H – Padung Kan, Thai traditional Postpartum care for women (5 days/ 35 hours). Module I – Cupping, Moxibustion, Tok Sen, and Guasha – Complementary treatments for orthopedic ailments (5 days/ 35 hours). Sensip Training actively participated in the creation of associated schools and training centers of former students, such as Sensip Traing Kiev (Ukraine), Zensip Training Wien (Austria), and the Ecole Française de Nuad Boran Thaï (Rennes, France). The website of Sensip Training is conveniently available in English, French, and German. L’École Sensip enseigne des modes authentiques du Massage Thai depuis le Nuad Samathi, le Massage Méditatif Thaï, jusqu’au Nuad Rak Sa, la version thérapeutique du Massage traditionnel thaï, qui met l’accent sur le travail direct sur les lignes tendino-musculaires (myo-fascial lines) et sur les points gâchettes (trigger points).